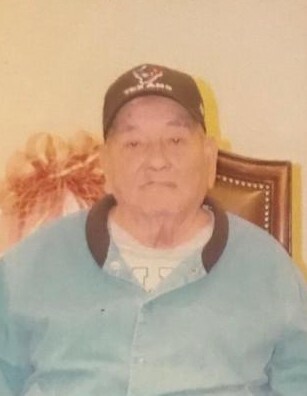 Felipe Soto, 87, of Mathis, died Friday, Feb. 8, 2019. Mr. Soto was born May 13, 1931, in Alice to Paula Silva and Vincent Soto. Survivors include long time provider Martha Gutierrez and his nieces and nephews. Visitation will be held Monday from 4 to 9 p.m. at Treviño Funeral Home with a Rosary that evening at 7 o’clock. Private burial will be held at a later date.